There's a new vegan-oriented quarterly online magazine called Chickpea that just came out with their fall 2011 edition. 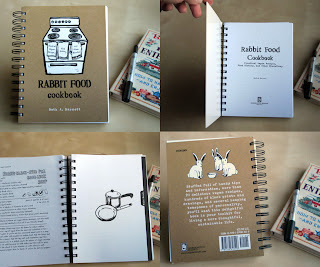 Nice recipes, and a fall shopping guide that includes (handmade 2007 edition) Rabbit Food Cookbook! Rabbit Food Cookbook - new Sasquatch Books edition! 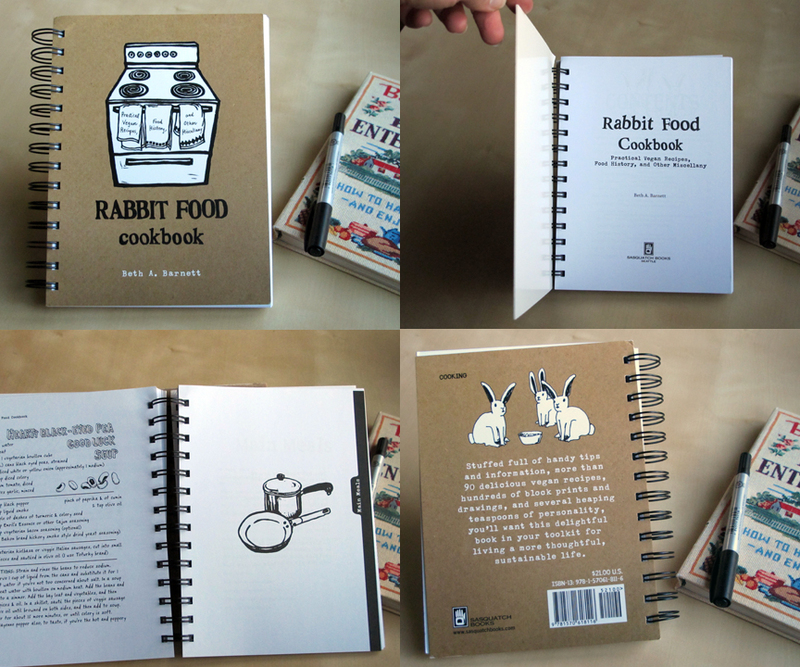 In less than a month, the new edition of Rabbit Food Cookbook will hit the real and virtual bookshelves! 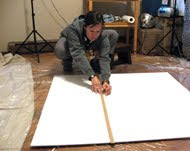 On my own, I produced 230 copies of micro-editions 1-4 and 1000 of the 5th edition in 2007. This will be the first Sasquatch edition, but the 6th version of this little book, now a more standard 5.5x7.5 inch size. This time around, the book will be nationally distributed and available in all sorts of stores and websites, and I don't have to do any of that distribution work myself. Phew! As you can see, it still has wire-o binding this time around, since the practical matter of using a cookbook in the kitchen is always an important detail to me! Also new for this Sasquatch edition: I added some new details in the food timeline! There's a new reference section on dry beans and grains and how best to cook them! A new pattern for making mesh produce bags! Tips and drawings of essential kitchen equipment, that I recommend! Bigger margins around the recipes so you can more easily pencil in your notes! 12 new recipes and a few tweaks to and better descriptions for several others! And of course, some new illustrations to go with all of that! Aren't you excited!!? Tell your friends!